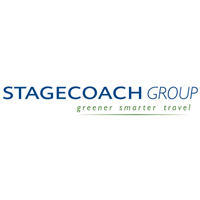 Stagecoach Group plc (LON:SGC), today announced Interim results for the half-year ended 27 October 2018. “I am pleased to report positive half-year financial results, ahead of expectations. “While we recognise the competitive challenges in some of our markets in the UK and North America, we are confident that public transport will be central to delivering Government priorities to grow the economy, connect people and communities, reduce road congestion and improve air quality. 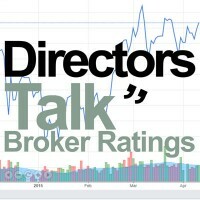 We are reviewing strategic options for the North America Division and that includes ongoing discussions regarding a possible sale of all or part of the business.